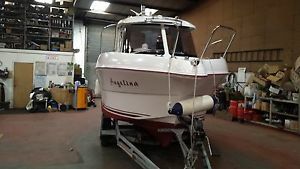 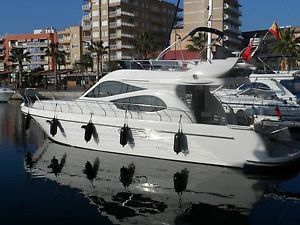 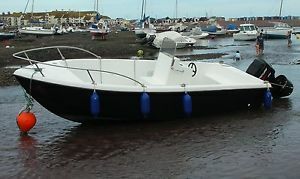 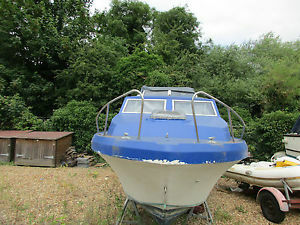 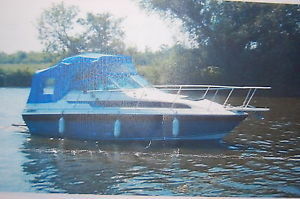 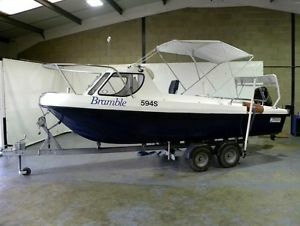 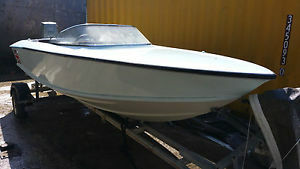 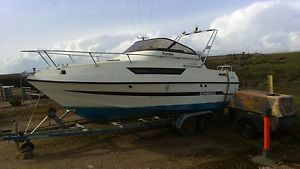 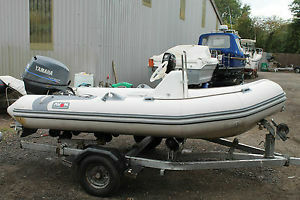 arctic 28 rib project boat 2004 military craft serious kit! 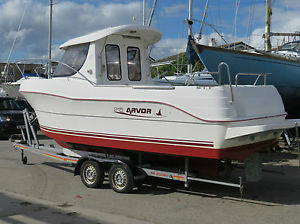 Arvor 215 AS sports fisher. 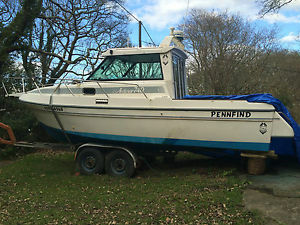 Pilothouse. 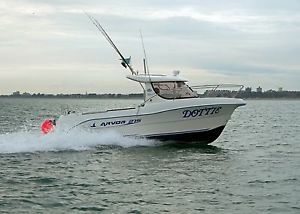 Turbo diesel. 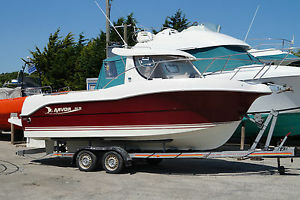 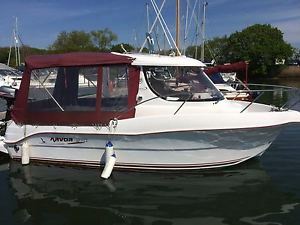 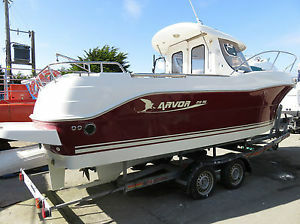 Arvor 215 sports fisher. 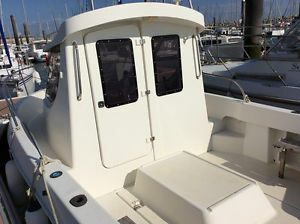 Pilothouse. 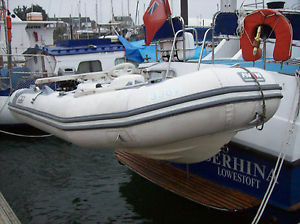 Turbo diesel. 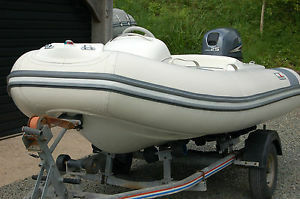 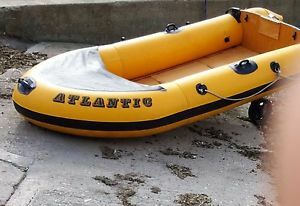 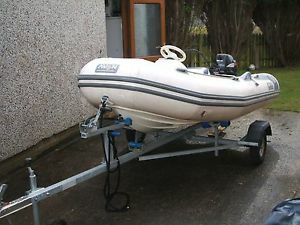 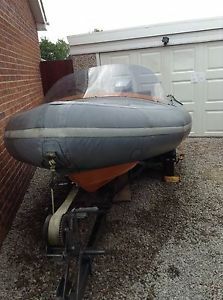 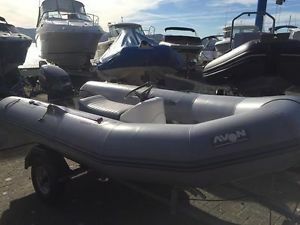 avon searider 4 M Rib Boat / Watercraft Inflatable Rib NO RESERVE!!! 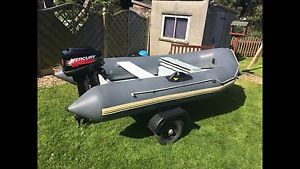 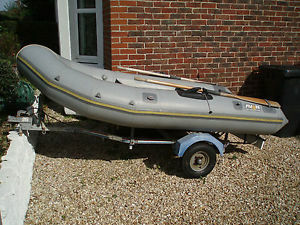 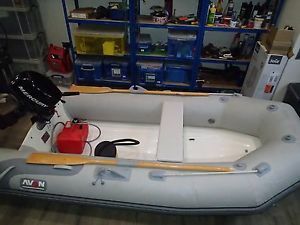 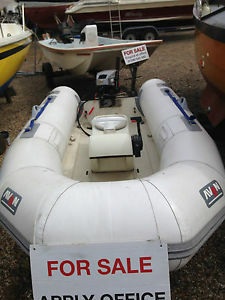 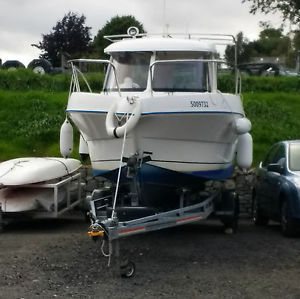 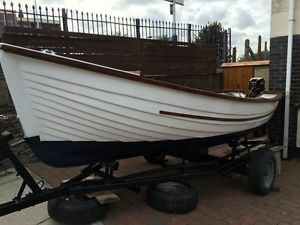 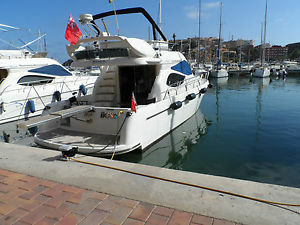 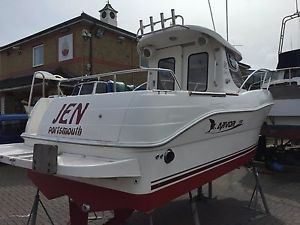 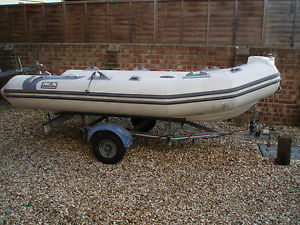 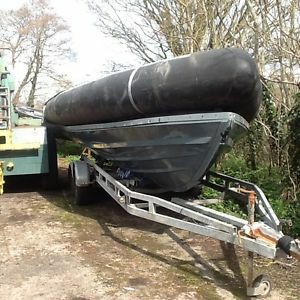 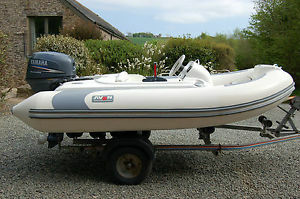 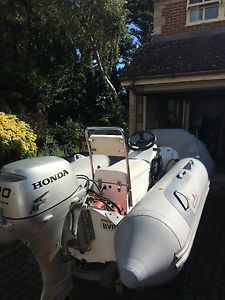 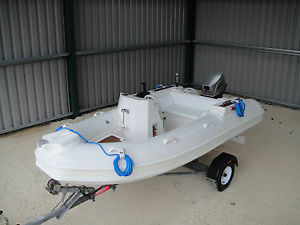 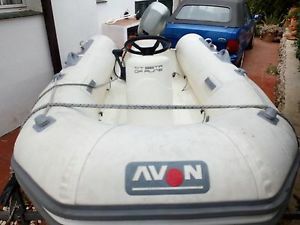 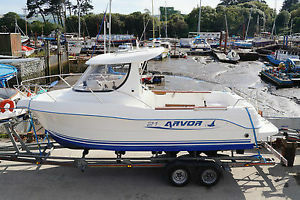 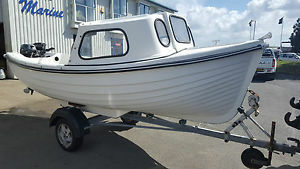 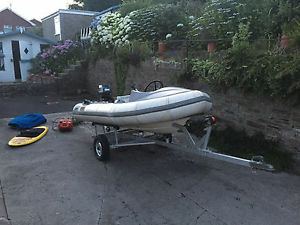 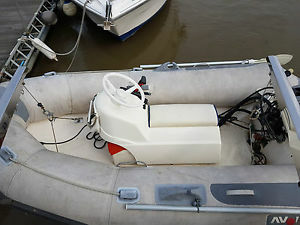 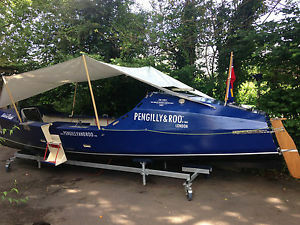 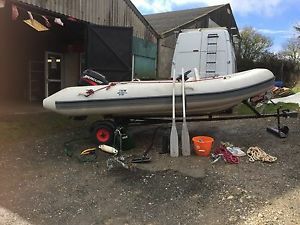 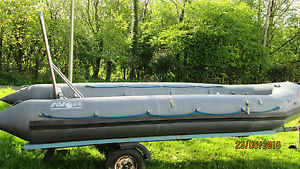 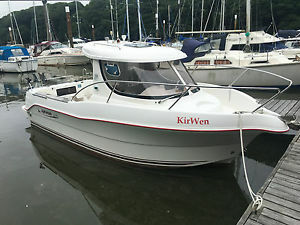 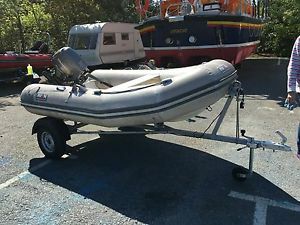 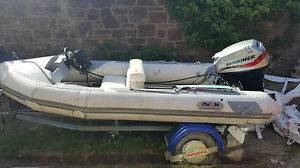 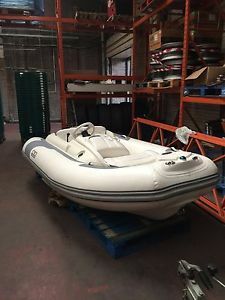 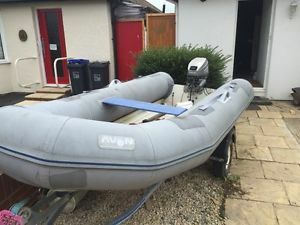 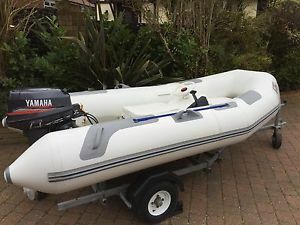 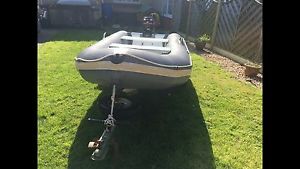 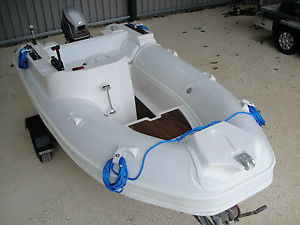 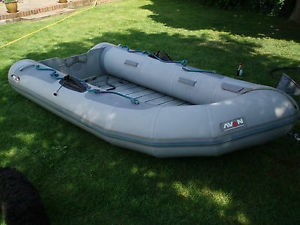 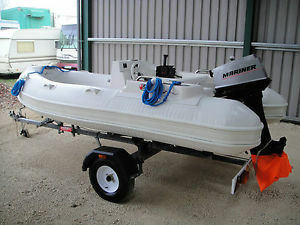 Avon 2.8m RIB Rigid Inflatable Boat, Tohatsu 9.8 Four Stroke, Trailer.